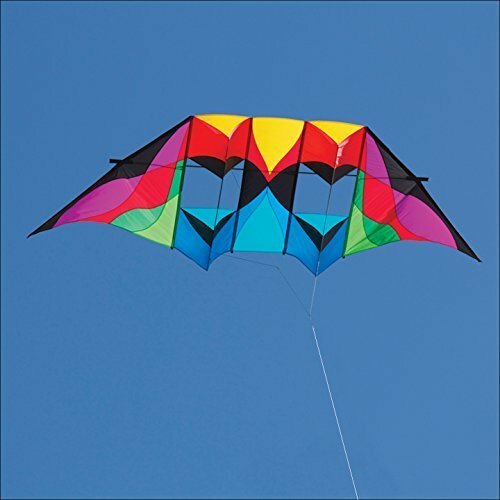 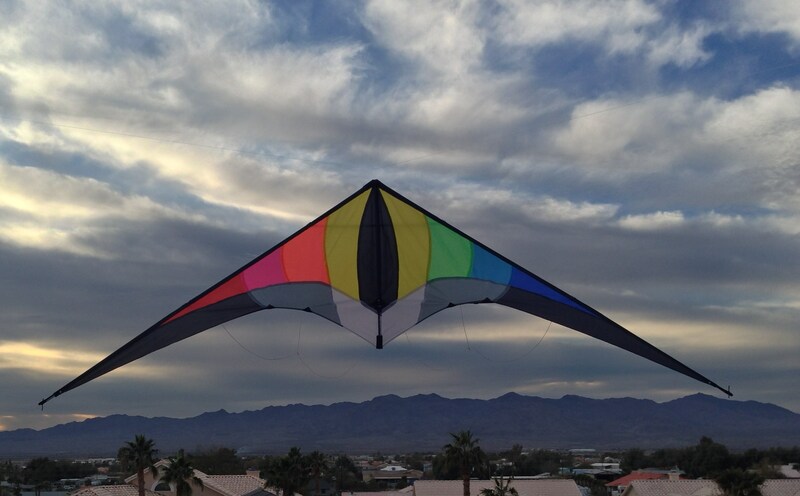 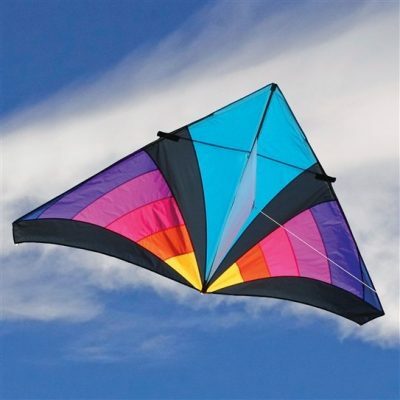 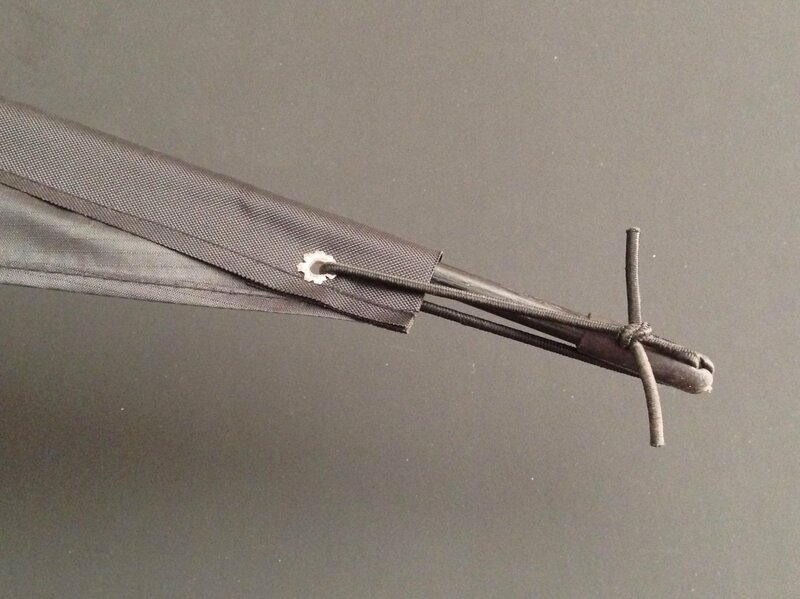 Kite is made with durable Ripstop Polyester material, fiberglass frame & dual stand off supports. 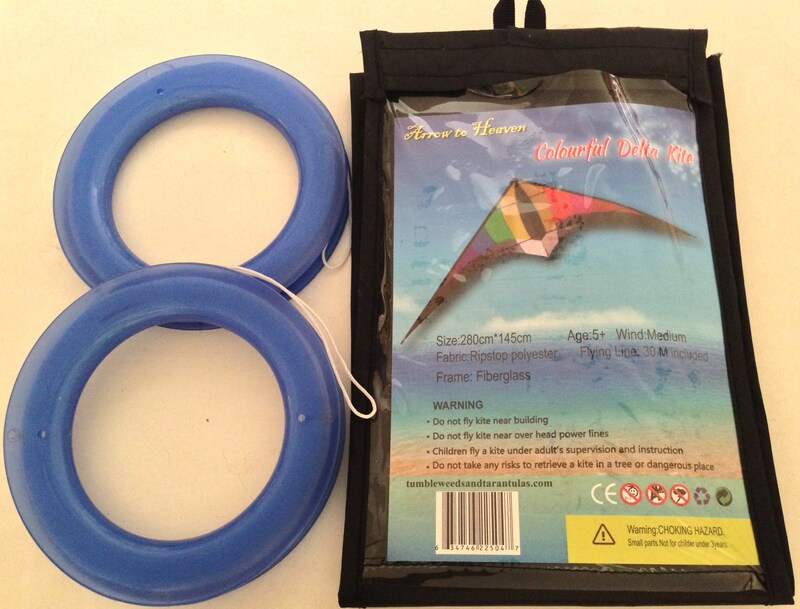 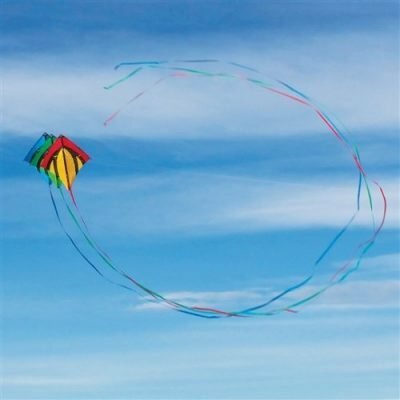 Included are two Yo-Yo Winder flying lines approximately 100 feet on each line, carry case and assembly instructions. 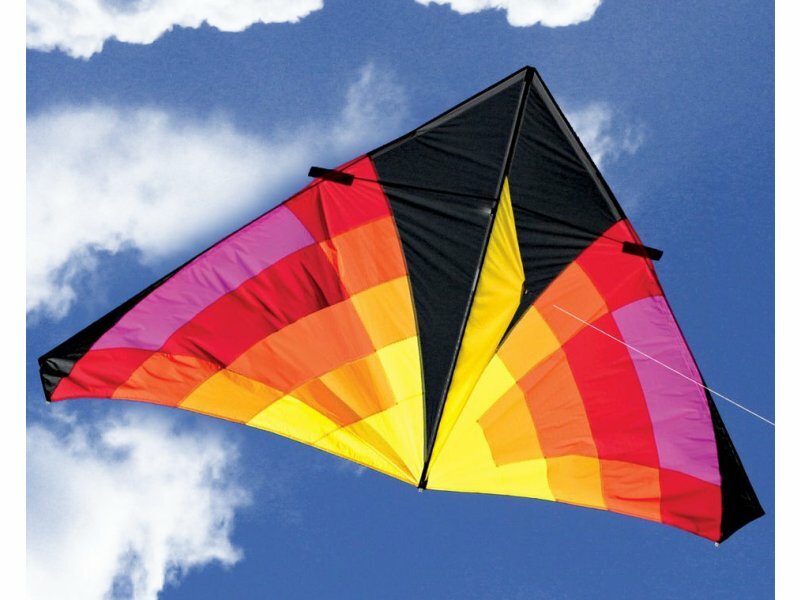 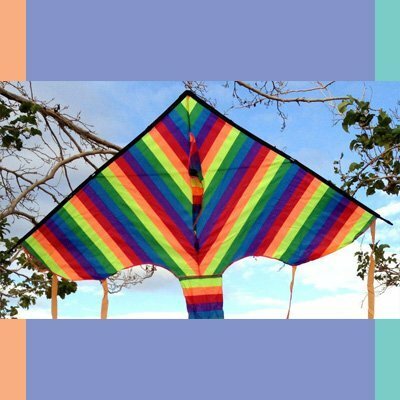 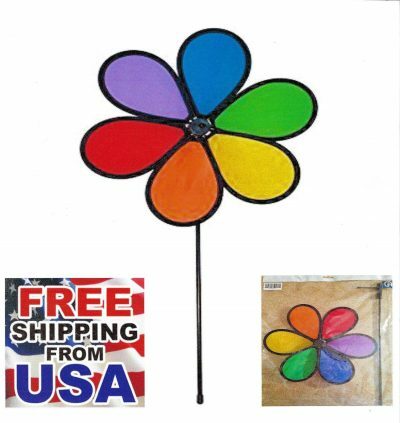 Kite is rated for 5-20-mph light to medium wind speeds. 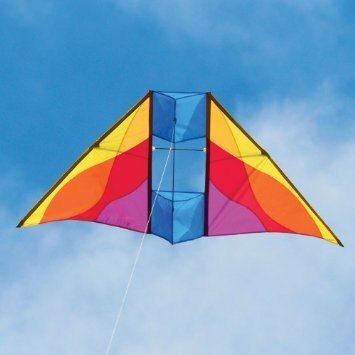 Damage may occur if flown above 20-mph or or if it crashes. 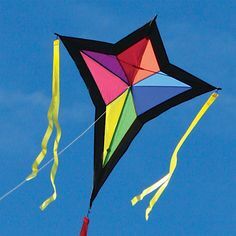 Keep in mind that strong wind gusts are also a concern.